Happy Monday everyone! This weekend, Renegade Fair was in San Francisco and as usual, I was completely overwhelmed by the amount of stuff I wanted. I walked up and down the aisle a million times because I was paranoid that I was missing something. In the end I only bought this necklace from Son of a Sailor, because I'm indecisive and I couldn't follow through on anything else. Luckily all of these shops also have online shops, so I'll have to visit them there. As I was walking around I took some pictures of my favorite shops. I've always loved this shop, but this is the first time I saw their stuff in person. It's even better in person! This one of Simona's favorite jewelry shops. They make jewelry with messages in morse code! They will even make custom orders so you can choose your own message. I love those animal drawings, especially the antelope. I love foxes and owls as much as the next person, but it's nice to see a not so common animal drawing. I've come across this designer in a few blogs, and her work is impressive, but it's even more impressive in person. I love color and pattern and this is the best of both! I love this designer's fabrics! I wanted to buy something so badly, but they only had very small coin purses when I got there. I'm going to keep checking their shop for larger bags. Odd Fauna creates whimsical animals and monsters. She makes both prints and sculptures. 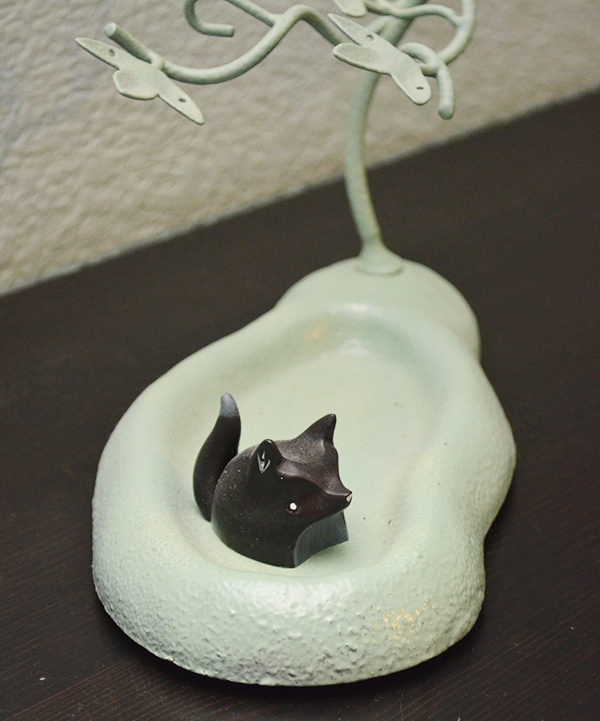 I bought a sculpture from Odd Fauna at a previous renegade fair. This is the one I bought. This artist had amazing, painted wooden jewelry. I especially loved the wooden bangles! The Son of a Sailor necklaces are so pretty! I love the unexpected splash of color. 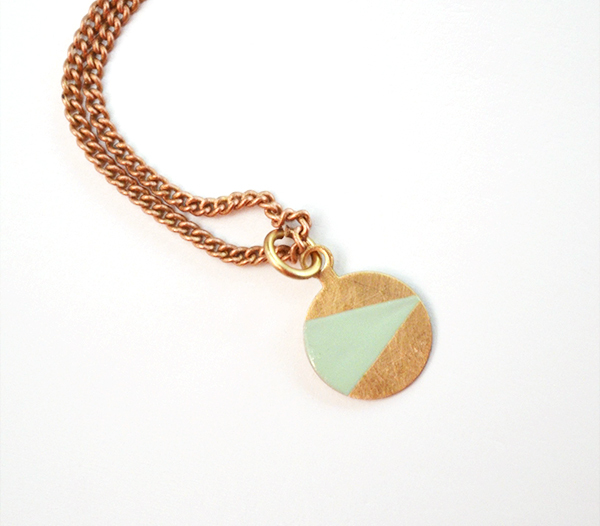 And how cool are the Coatt Morse code necklaces. I love items with a twist like that.